Heavensward is a very large expansion for FFXIV. A variety of new features were added to this patch. If you are just fresh to FFXIV, I want to introduce 10 things about FFXIV Heavensward for your better playing in game. First of all, if you want to enjoy any content of Heavensward, you have to have fully completed the A Realm Reborn main scenario quests. Over 100 quests are available at level 50, ranging from fetch quests to dungeons which require up to item level 90. It is really hard, but if you follow my tips, you will find it is easier than you have expected. If you want to buy cheapest FFXIV Gil, FFXIVGilBuy promise 100% safe delivery! To make sure new players can reach level 50 quickly, main scenario quests from level 1 to 50 will rewards double exp at least. Besides, new players have priority in Duty Finder. It is likely that new players can reach Heavensward’s level 50 to 60 without grinding. A new zone is added to Heavensward launch for players to upgrade as there are lots of players crowding into this game. Withe the new content of Heavensward, every job can have its own level 3 Limit Break visual. The Dark Knight and the Dragoon limit breaks were shown in the benchmark trailer, which are absolutely stunning and can adhere to the current format in regards to what they provide for the group. 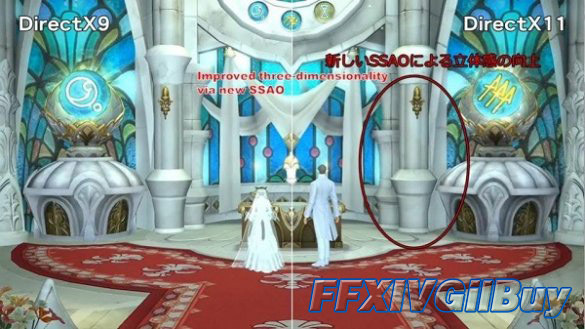 But the visual effect changed. Nine new zones were added to Havensward with the city state of Ishgard. The new zone names, the Pillars, Dravanian Forelands, Abalathia Sea of Cloud, Dravanian Hinyerlands, Upper Sea of Clouds, Foundations, Coerthas Western Highlands, The Churning Mists and The Floating Continent. 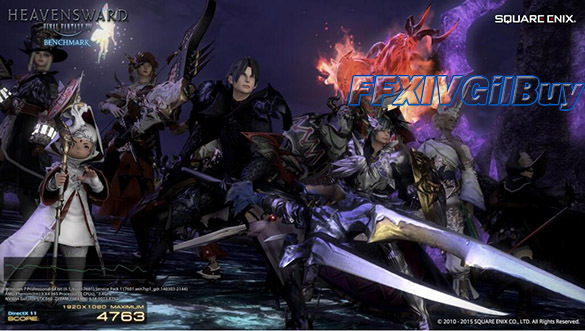 FFXIV is finally getting DirecX11 support with the arrival of Heavensward. With it enabled, the visual quality have been greatly improved. 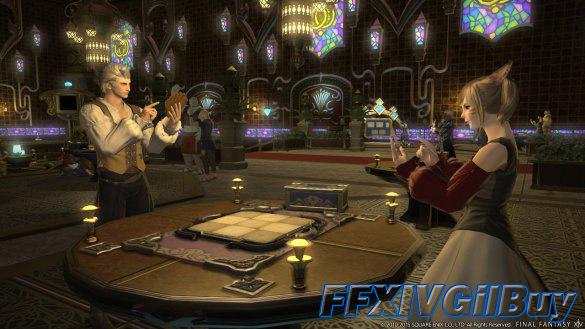 Triple Triad will have its card list extended by more than 20 with Heavensward. These new cards range from mid to high tier. There will be plenty of new NPCs to play in the Heavensward areas. With the Heavensward available, the Alexander disappeared. And the Coils of Bahamut replaces featuring four bosses with Normal and Savage mode options. Normal mode is similar to the Coil of Bahamut with an Echo buff. And Savage Mode is roughly similar to Final Coil of Bahamut Savage. 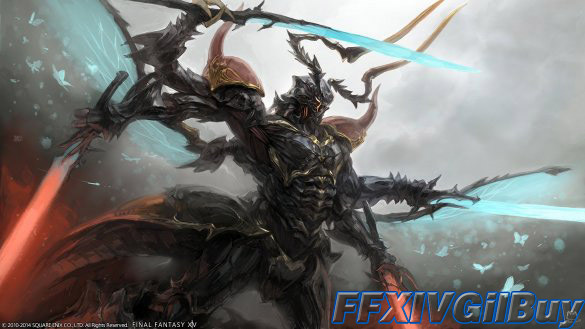 There were two primals added to Heavensward, respectively Bismarck ( the below picture)and Ravana. There will be Normal and Hard mode options available. Both will drop tokens that can be traded in for weapons. If you haven’t acquired your job’s zodiac weapon, it is no necessary to worry as the quest line is not relevant for level 60 content. And patch 3.1 will bring a new quest line for all jobs. There will be a new Fontlines map added a month after Heavensward launch. In addition, new PvP gear and ranks will be coming.